At the start of Anna's fitness journey, she was making incremental progress. "I was just starting to change my lifestyle, but in a very slow way," she remembered. "I wasn't eating too much junk food, but I was eating huge portions. It was way too much for my body, and way too many carbs. Furthermore, I didn't exercise at all." Anna drank copious amounts of alcohol on the weekends, she hardly slept, and she worked in a restaurant where she would treat herself to muffins, cakes, and chocolate during her breaks. After Anna joined the PumpUp community in January 2015, she made a complete lifestyle transition. 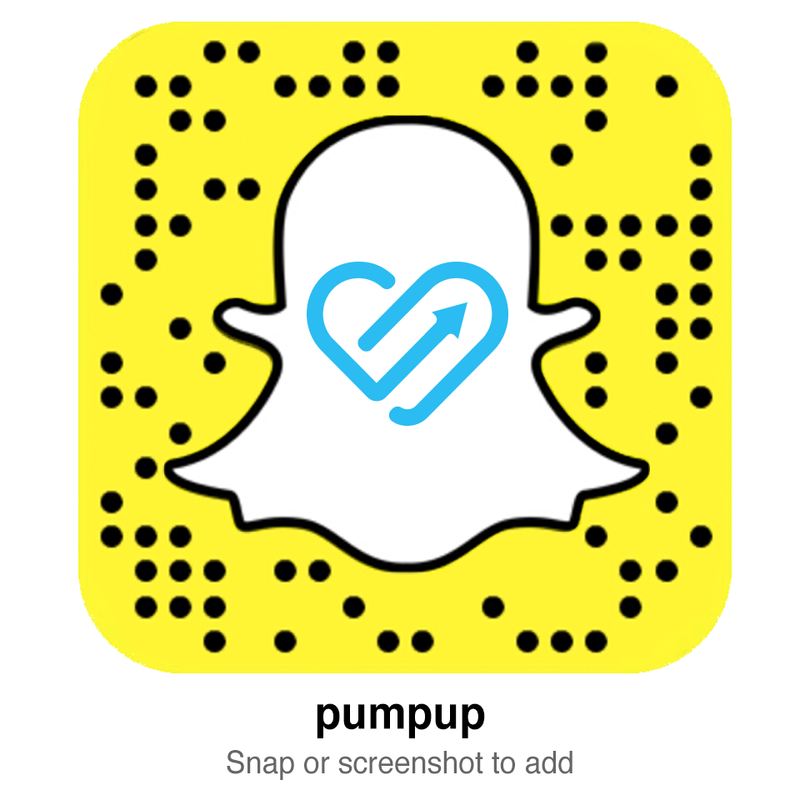 "PumpUp was an amazing source of motivation," she shared. "I have accomplished so many things thanks to PumpUp. Now, I hit the gym 5 times a week. It's something I would have never done before. I am also more self-confident." Anna's diet now incorporates a lot of protein and a balanced amount of fat and carbohydrates. She started to prepare her meals on Sundays and she left her restaurant job, which removed her from a lot of sugary temptations. What's more, Anna makes sure to get at least 7 hours of sleep a night and she cut back on her alcohol consumption. All in all, Anna lost 10 kilograms (22 lbs) with the help of the PumpUp community. When it comes to maintaining her healthy habits, Anna swears by moderation. "I allow myself one cheat meal per week," she mentioned. "You have to treat yourself. I am so positive about what I do in all aspects of my life now, be it with my studies, sports, friends, or family." For Anna, the hardest part about her lifestyle transition was balancing the way she interacted with her friends and family. "When you dedicate so much time to the gym, you need to also balance that out with your social life," she stated. "At the beginning, my friends didn't understand that. I lost some of them when I started this lifestyle. Now, a lot of them have joined me and I have several gym buddies! We're a little fitness community." Moving forward, Anna's ultimate fitness goal is to run a full marathon. She uses PumpUp for her daily dose of inspiration. "PumpUp is a great source of motivation and every night before sleeping, I scroll through other members' pictures because I really love learning food ideas, seeing transformations and being inspired by their training," she gushed. "And I am also very surprised that I'm kind of a role model for some people. I always take the time to answer their sweet comments. I want to thank them all, they support me a lot!" Changing my lifestyle was one of the best things I did. When you exercise, when you eat well, when you sleep well, when you are organized, you are so motivated to do other things. My advice to my fellow PumpUp users is to keep pushing. The beginning will be hard, but in the end, you will be so proud of your results and the new life you have. My biggest motivation is my boyfriend. He was a coach (and also a natural bodybuilder) so he knows what I have to work out and he gives me great advice. He supports me every day, even when I am not so motivated. He always has sweet words for me and I am so thankful for all his dedication. I love him! I am a completely normal student living in Montreal with not-so original hobbies, but I am dedicated in all that I do. I'm studying Aerospace engineering. My biggest dream is to go to space and reach the moon (for real!). For now, I love enjoying life (especially Sunday mornings with my boyfriend ). Keep Anna pumped! Find her on the PumpUp community @sweetfitness and show your support in the comments below!